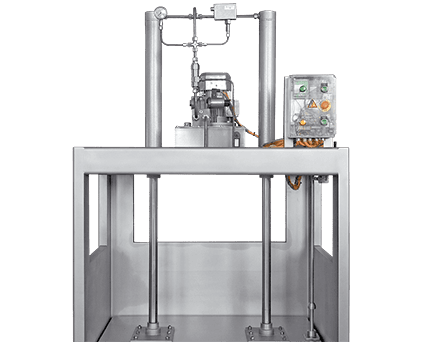 Lakidis Food Processing Machinery is the epitome of know-how in the industrial food processing industry. 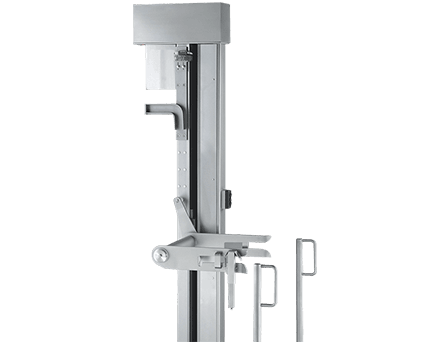 The equipment is delivered within 5 to 6 weeks. The consistency and speed of delivery of our products is a key value of the company, with continuous presence both in Greece and in more than 22 countries worldwide. 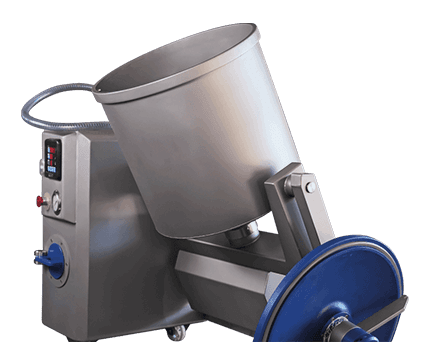 Lakidis Food Processing Machinery stands by the professional, knowing the importance of the punctuality of his work and the support of his equipment. For this reason, it disposes of a technical support team, offering direct after sales support and complete support solutions. 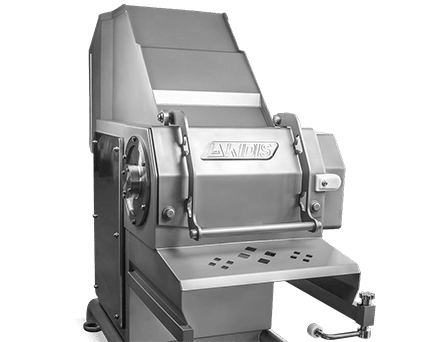 Lakidis Food Processing Machinery makes equipment personalisation possible! 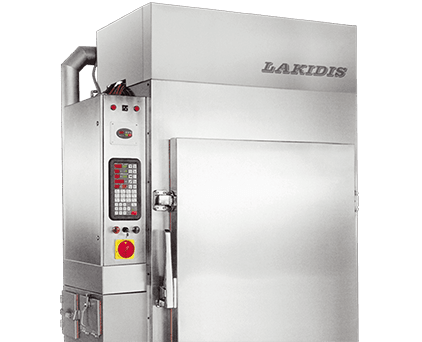 By entirely developing food processing products, Lakidis Food Processing Machinery can modify the features of the equipment to meet the unique needs of your food processing line. 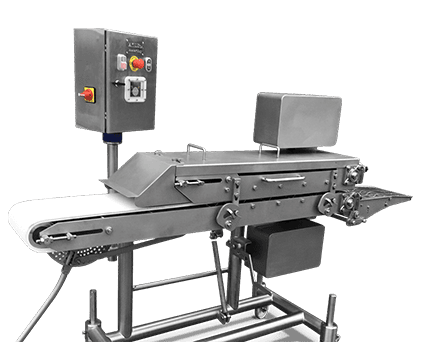 Get to know Lakidis food processing products! 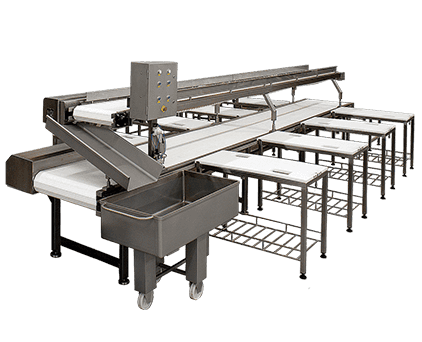 With more than 20 active production codes, we cover all the needs of the food processing industry. Advanced solutions for each type of food! 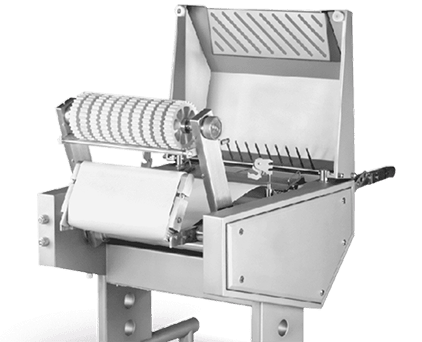 Lakidis Food Processing Machinery knows the needs of your business in processing each category and type of food, creating optimal and specialised processing product codes for each category. 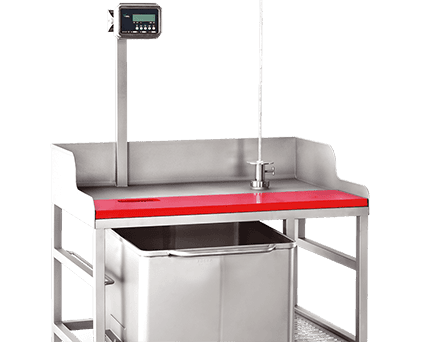 With more than half a century of expertise in the meat industry, as well as with investments in mechanical equipment, trained technical personnel and numerous external collaborators, we have broadened, with strong benchmarks, the range of food items we cover with our constructions. Each food category has its own distinct requirements in preparing, processing and shaping the finished product. 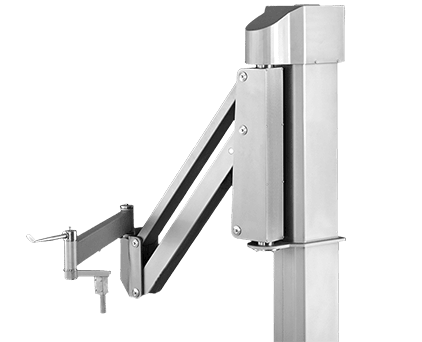 For this reason, our experience in the field already counting decades has led us to the construction of exclusive machines for each particular category, ensuring top quality of both our own and your finished product. Visit us in our integrated showrooms! 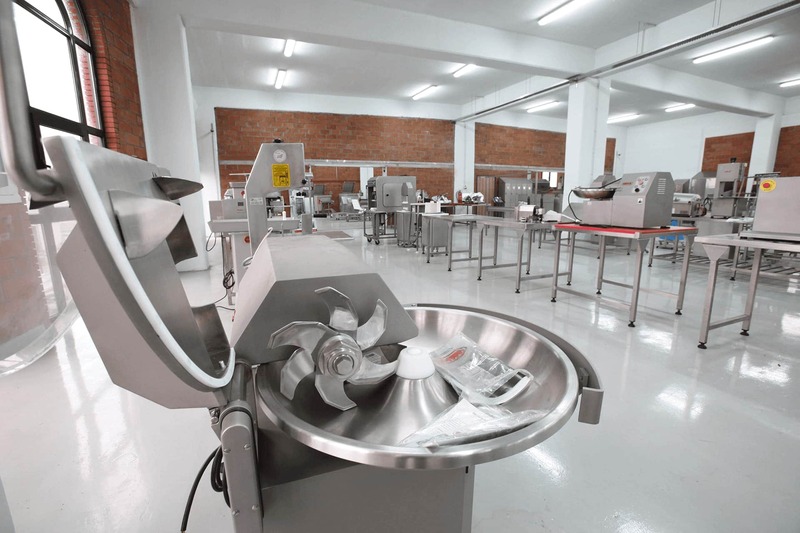 Lakidis Food Processing Machinery possesses modern privately owned showrooms of an area of 1,000m2, for a more complete presentation of its professional food processing equipment. Through the complete creation of our production codes, from our exclusive raw materials to the complete manufacturing and quality control, the finished products are always available in our showrooms for a first acquaintance with the professionals in the field. In our showrooms you can always find our turnkey machines, while the personnel of our company is always willing to present the features of their operation, to respond to every customer's questions and needs and to offer its experience in selecting the specialised equipment for the requirements of your own production line. The active export network of Lakidis Food Processing Machinery extends to 3 continents and to more than 22 countries! 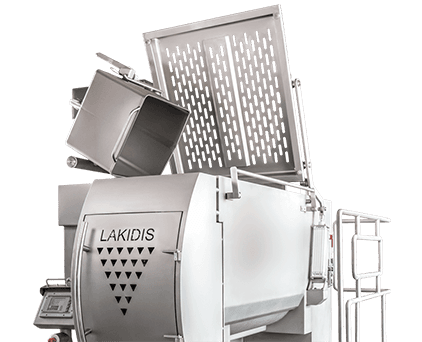 Since 2003, Lakidis Food Processing Machinery, with its dynamic export presence, has been developing a global trust network in more than 22 countries around the world, through the equipment of top representatives of the food processing industry. 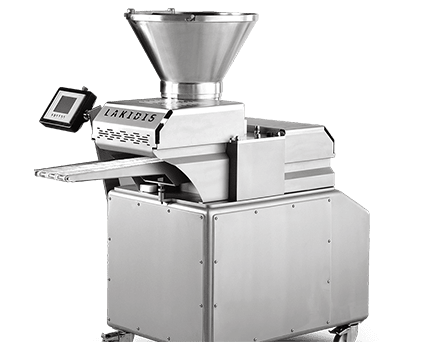 With a continuous presence at international exhibitions abroad and at the everyday life of the leading food processing lines of the category, as well as through its integrated network of partners, Lakidis Food Processing Machinery is continuously present on an international basis in the export sector. Ensuring comprehensive collaboration and support, Lakidis Food Processing Machinery disposes of an integrated network of partners, delivering top quality products and services in Europe, Asia and Africa. 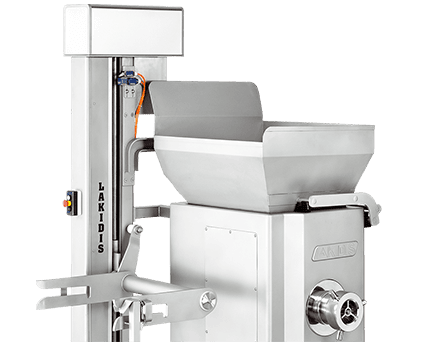 A representative of Lakidis Food Processing Machinery network of dealers and partners is near you to provide you with integrated offer and support services, with Lakidis Food Machinery's quality, consistency and reliability guarantee.